The Point Pleasant Soccer Club is proud to announce that we are joining with the world- famous Liverpool FC and their International Academy to provide an excellent opportunity for our families. Point Pleasant Soccer Club and Liverpool FC IA NJ both share similar ideas in wanting to provide the best soccer training for all children regardless of age and ability levels. "We at Liverpool FC NJ are thrilled to partner with Point Pleasant as they share the same values and objectives as we do towards player development. 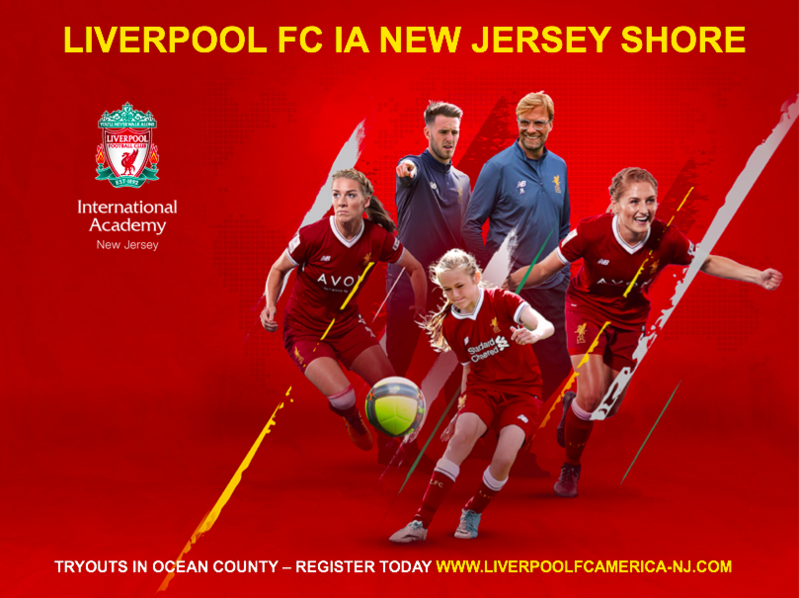 We look forward to working together to be able to show the people of Ocean County and the surrounding communities “The Liverpool Way", said Craig Birtwistle, Academy Director. “The Point Pleasant Soccer club is proud to partner with Liverpool FC NJ, we feel they are aligned with our core principles and philosophies. We are a club committed to the development of today’s youth at all levels and this partnership adds one more level of opportunity” said Darryl Monticello, President, The Point Pleasant Soccer Club. Tryouts for the 2003 and 2002 age group for the Liverpool FC Academy will run on November 13th, 14th and 15th. For more details please visit the link below. Players selected for the team will be enrolled in the Liverpool FC College Athlete Placement Program (C.A.P). We guarantee that every player who finishes their youth soccer career with Liverpool FC International Academy will have the opportunity to achieve a college education, if they choose. Whether they choose to pursue soccer or just continued education, we will help guide and provide those opportunities for our student athletes. At Liverpool FC International Academy, 'You'll Never Walk Alone'. Part of our commitment to you is to support and help you throughout this important chapter in your life. Through our College Athlete Placement Program, we facilitate College Workshops which serve to educate players and families on every aspect of the college search process. The Liverpool FC International Academy College Guidance Manual will be a resource to help guide you along and answer the many questions that will arise as you search to find the perfect school for you. We also host a College Forum and Clinic featuring a panel of NCAA Division I, II, and III college coaches who will discuss different aspects of college soccer and the recruitment process, giving an opportunity to hear straight from top college coaches. Players and families will also receive quarterly newsletters from the Liverpool FC International Academy College Director with varying information relevant to the college search process. 1) Provide Opportunities: We will help support and guide our athletes to the right college that best suits their academic needs and soccer ability, if offered the opportunity to play at the collegiate level. 2) Encourage Our Athletes to Seek Excellence: While it is clear that making it to the next level will not be easy, we aim to help players understand the importance of training every day to improve on all aspects of their game. It is also important that players take the same approach in the classroom. We will always be a reminder for the importance of grades and academic achievement in the recruiting process. 3) Help You Find a School: We will provide you with a framework by which you can start to gain clarity on what kind of a school you are looking for and what kind of school will suit you best. This will help to bring greater focus in your search efforts. We will encourage you to be open-minded and give consideration to schools from all divisions and in all parts of the country. 4) Help You Communicate with Coaches: We realize that it can be difficult reaching out to college coaches. We aim to equip you with the knowledge to market yourself effectively and learn how to communicate with professionalism and confidence with college coaches.  5) Help You Gain Exposure: We are always seeking out the top college showcase events around the country. We also network with our college contacts for our players to be seen and have the opportunity to gain maximum exposure. External links are provided for reference purposes. Point Pleasant Travel Soccer Club is not responsible for the content of external Internet sites.